Ilocos Norte 2nd District Senior Board Member Matthew Marcos Manotoc wears his love for golf on his sleeve! 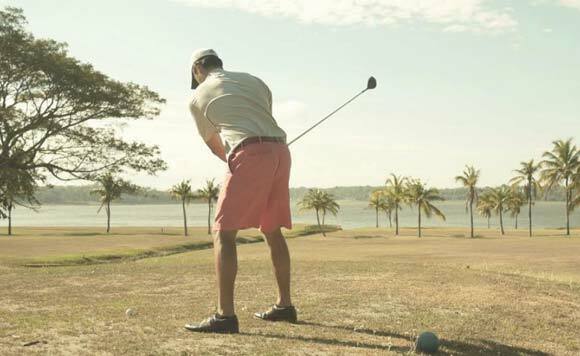 On Wednesday, February 6, the politiko was at it again at the golf course along Paoay Lake. Manotoc posted a picture of himself about to strike a ball. Channeling his inner Tiger Woods o!